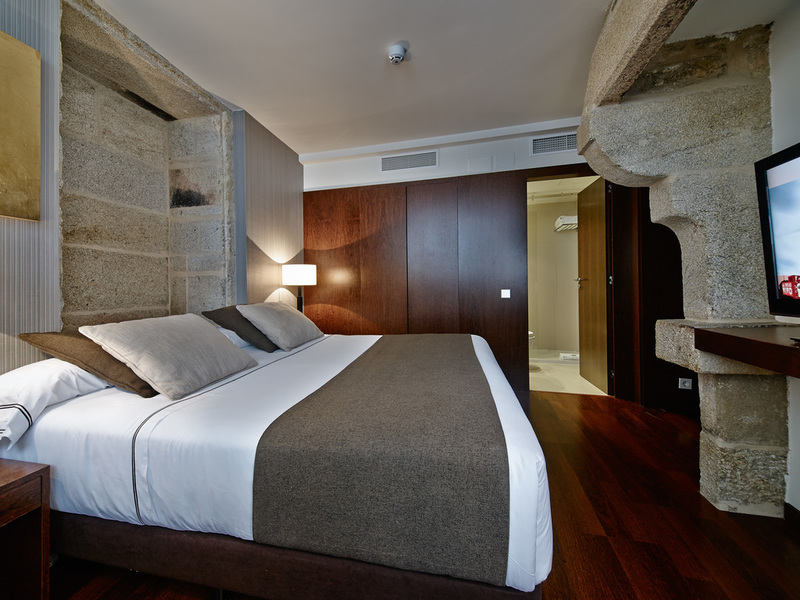 Breathe in the history of Santiago de Compostela by combining your stay in one of our Double Rooms with a visit to the Casa de la Troya Museum, the famous late 19th-century student hostel. With this package you can also enjoy our breakfast buffet and a welcome gift. Luminous rooms offering a full range of facilities to guarantee guests’ maximum comfort.